Here you will find all of the current deals. Just click an image below to get all of the details for the deal. 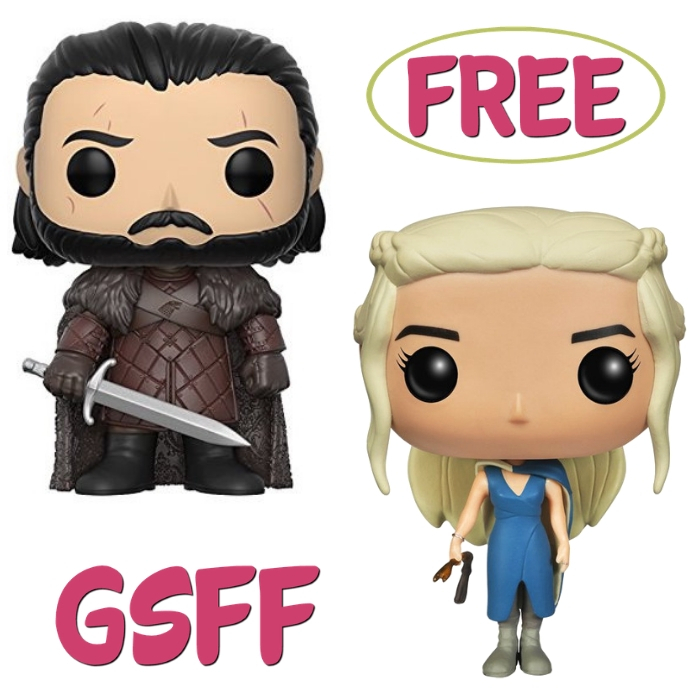 FREE Game Of Thrones Funko Pop From Walmart! 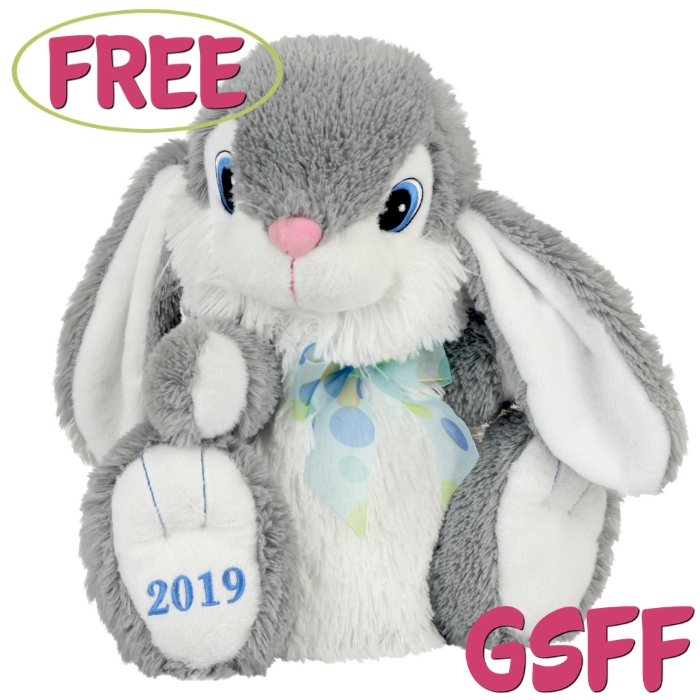 FREE Easter Bunny Plush From Walmart! 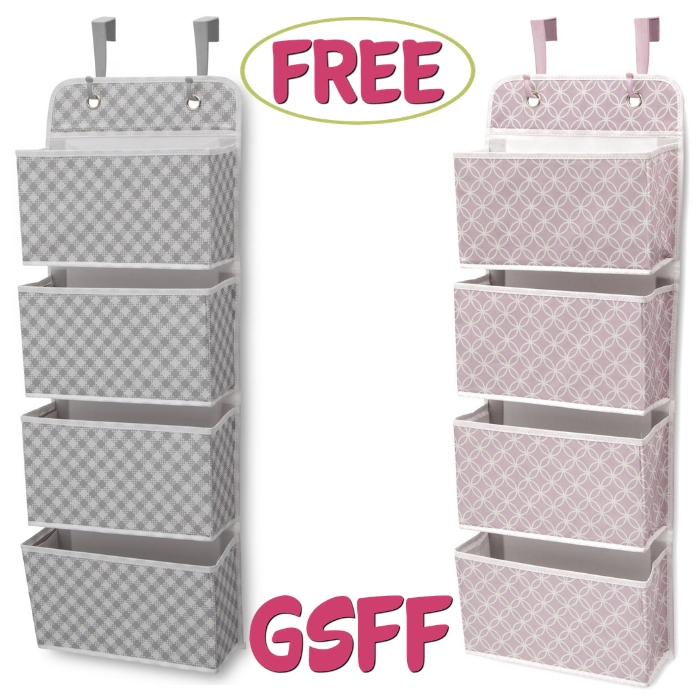 FREE Nursery Wall Organizer From Walmart! 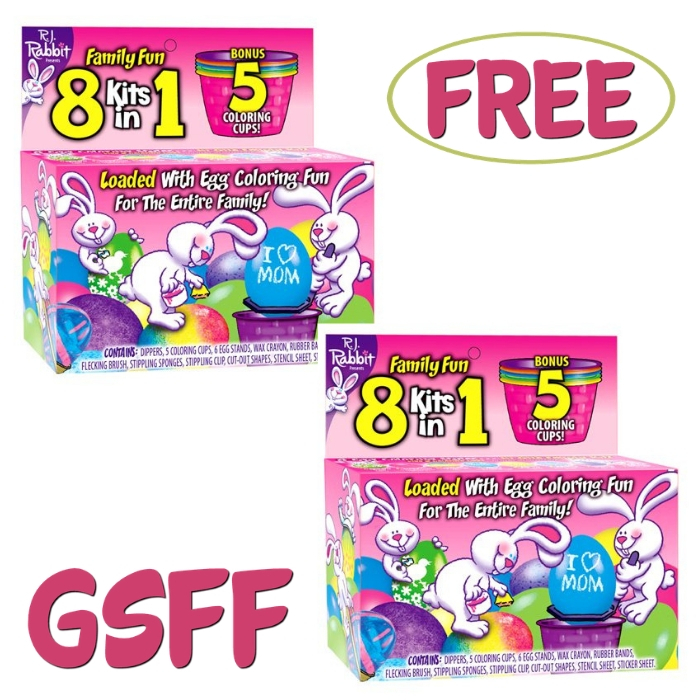 FREE 8-In-1 Easter Egg Dye Coloring Kit From Walmart! FREE $10 To Spend On Anything From Lowe’s! 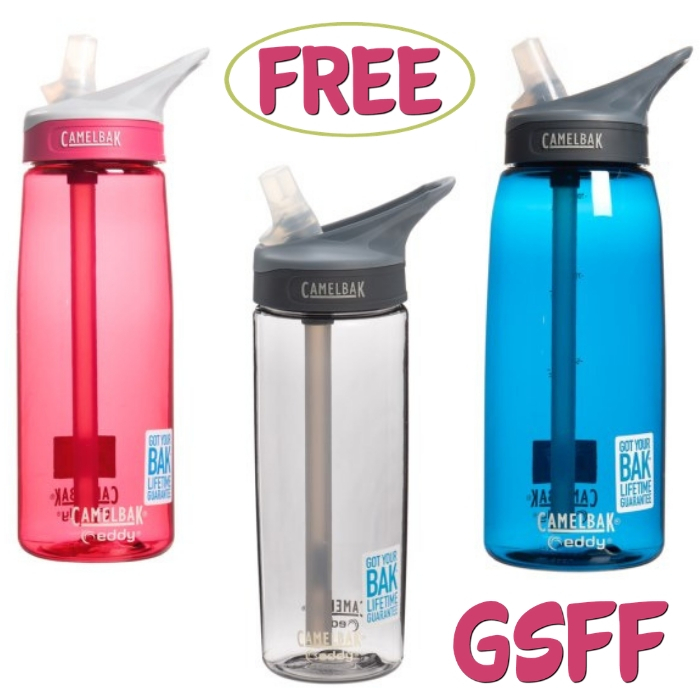 FREE CamelBak Eddy Water Bottle From Sierra! 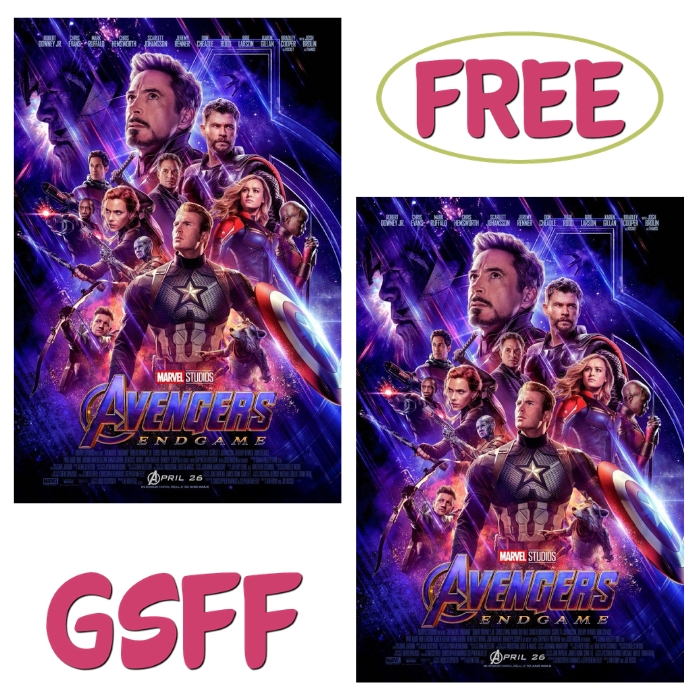 FREE $10 Off Avengers: End Game Movie Tickets From Fandango! 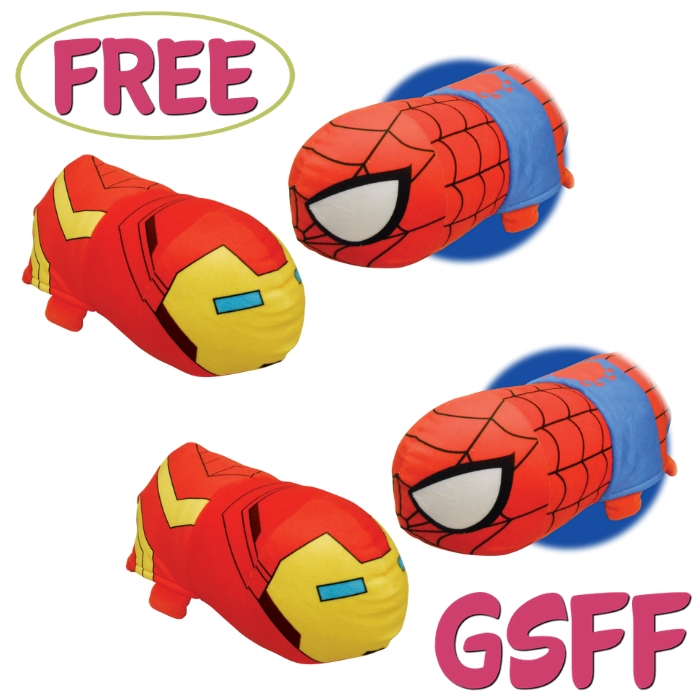 FREE Iron Man To Spider-Man Flipazoo Plush From Walmart! 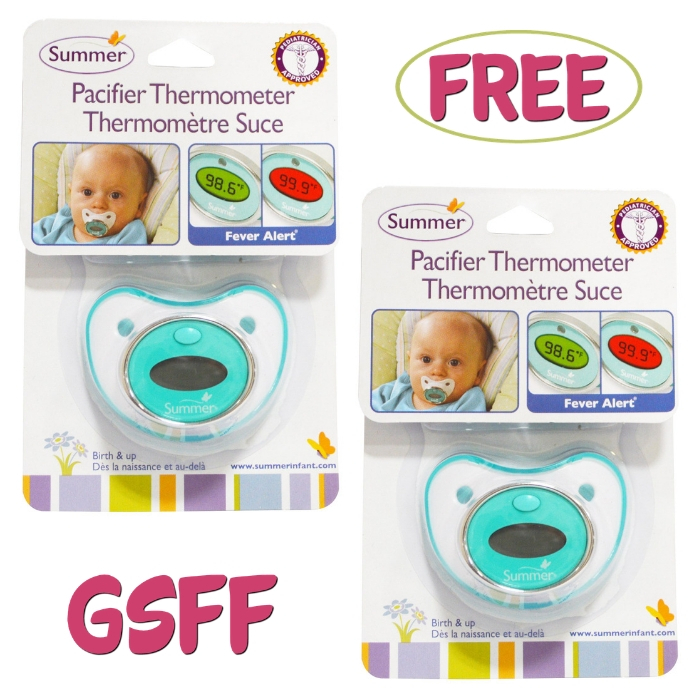 FREE $10 To Spend From The Children’s Place! FREE $10 To Spend On Anything From Anthropologie! FREE Cosrx Acne Pimple Patches From Walmart! FREE Baby Hooded Rabbit Ear Bodysuit From Walmart! 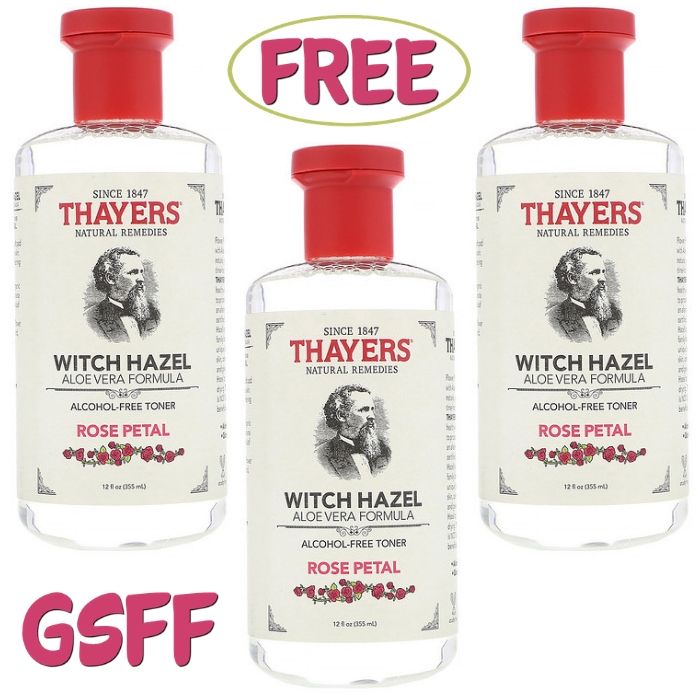 FREE Thayer’s Witch Hazel Toner From Target! 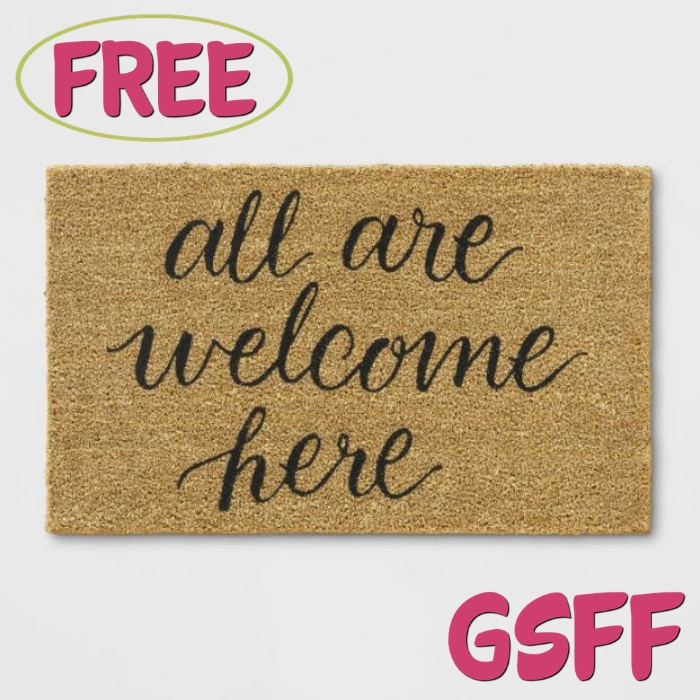 FREE ‘All Are Welcome Here’ Doormat From Target! FREE $10 Off Dumbo Movie Tickets From Fandango! FREE Baby Hoodie Romper From Walmart! 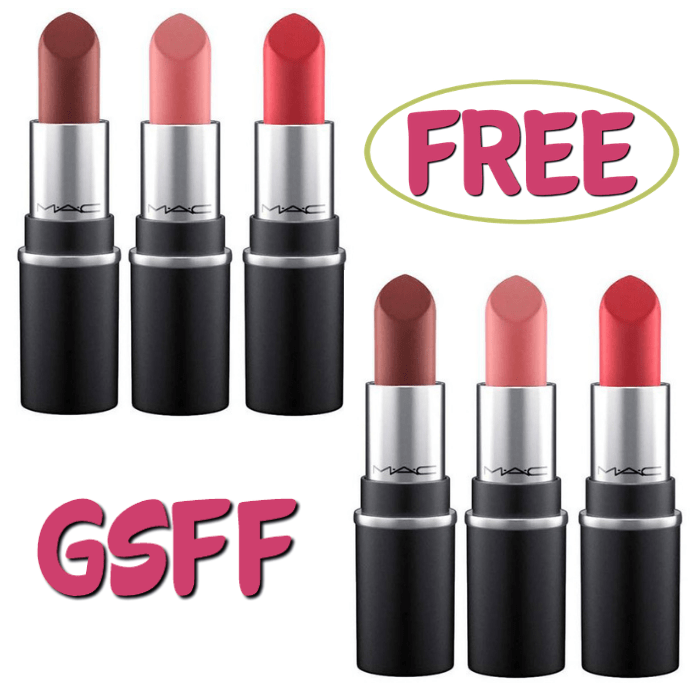 FREE $10 To Spend On Anything From e.l.f! 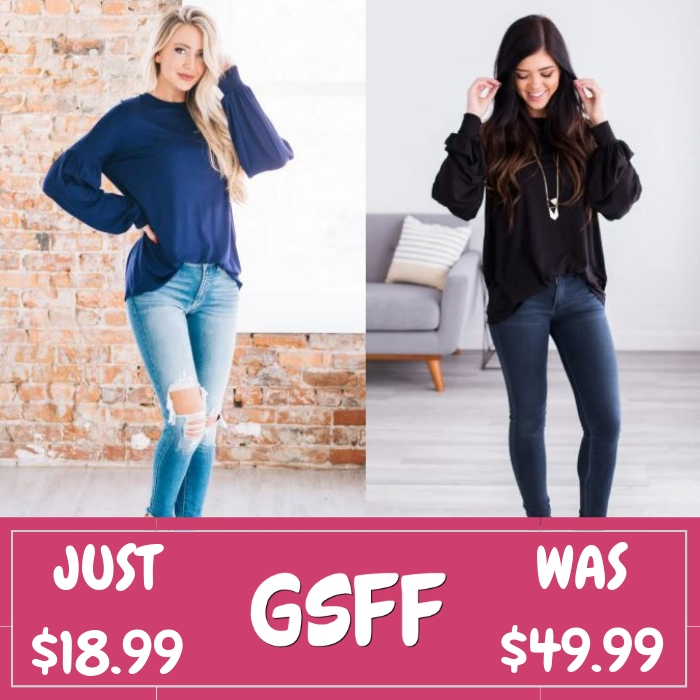 Lace Trim Jeggings Just $14.99! Down From $60! 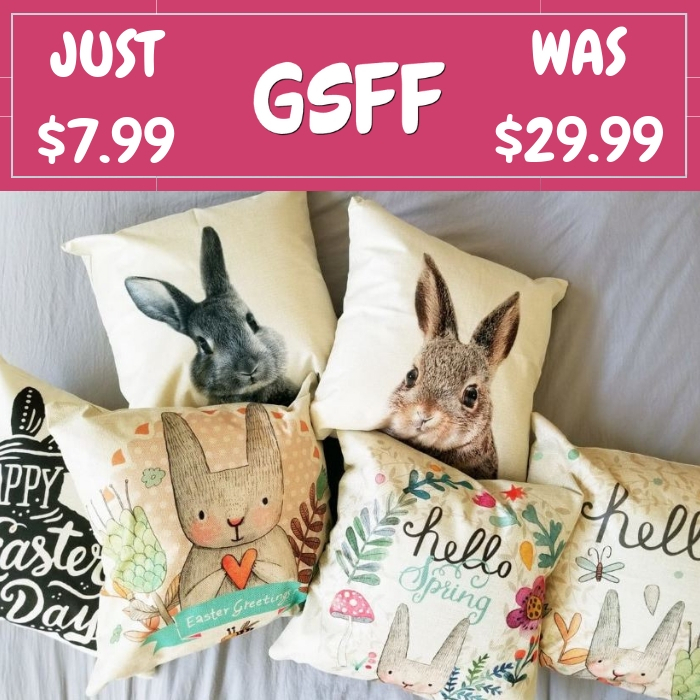 Spring Pillow Covers Just $6.99! Down From $29! Spring Flats Just $14.99! Down From $30! Shipped! 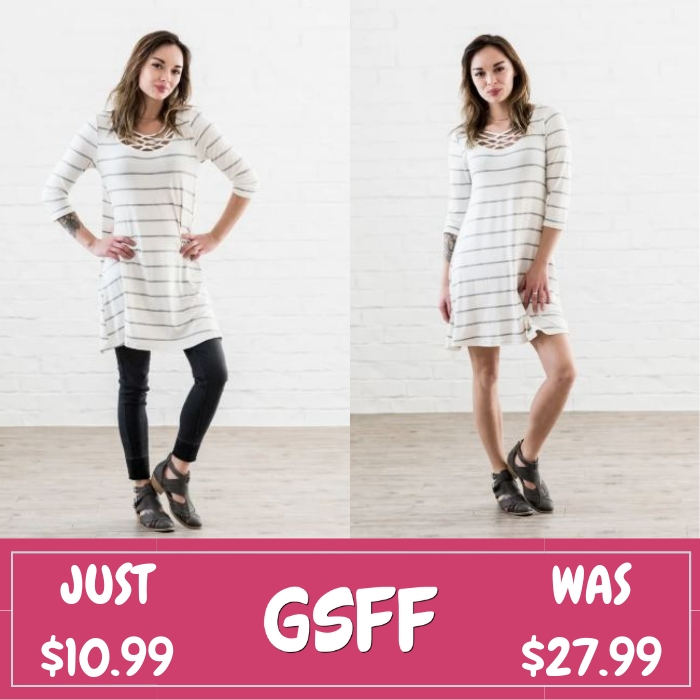 Striped Tunic Dress Just $10.99! Down From $28! Shipped! 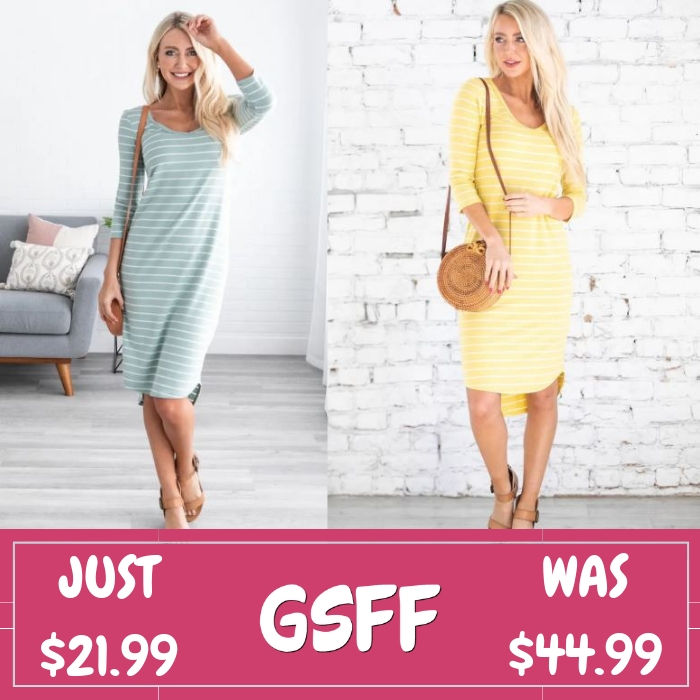 Easter Dress Just $14.99! Down From $38! 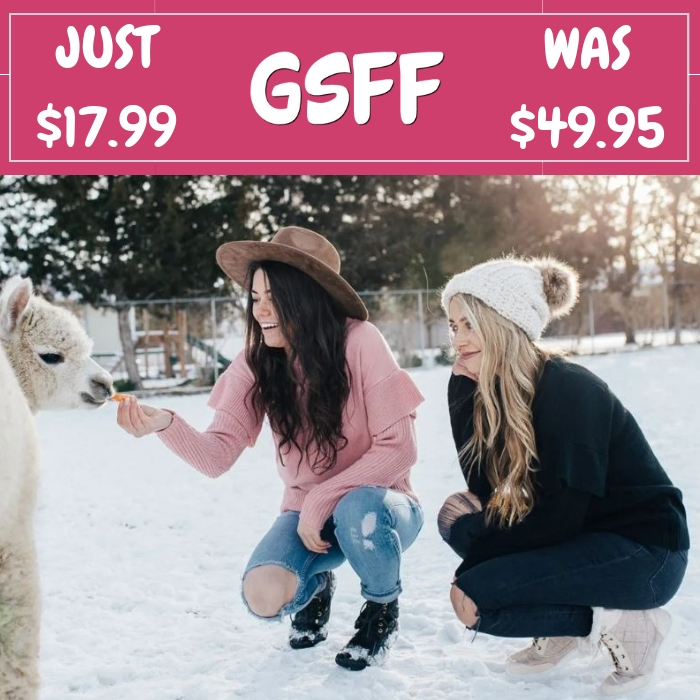 Spring Sweaters Just $16.99! Down From $47! FREE Hello Bello Diapers From Walmart! 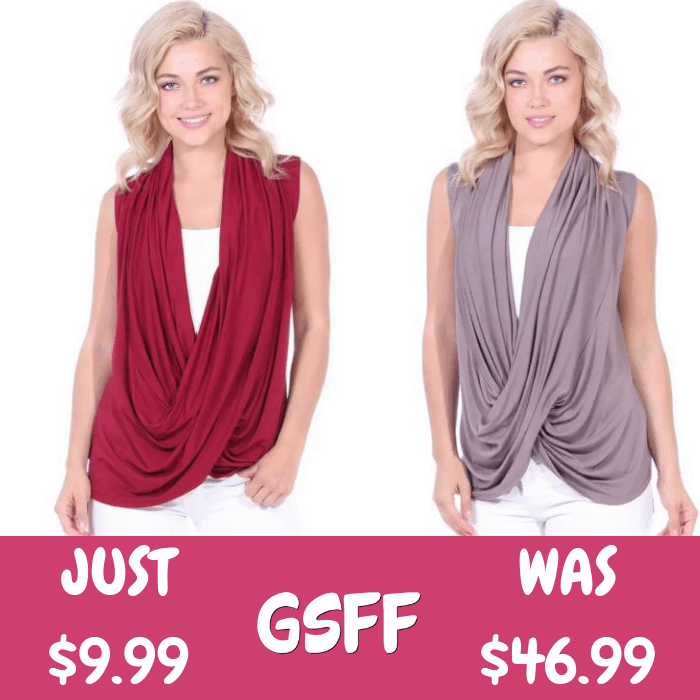 Snap Cardigan Just $12.99! Down From $38! Comfy Flip-Flops Just $12.99! Down From $30! Shipped! 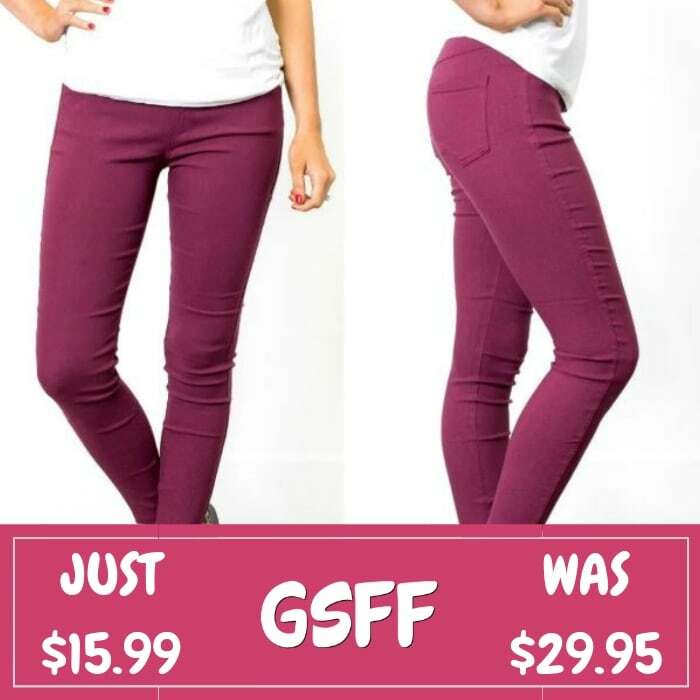 High Waist Leggings Just $8.99! Down From $40! 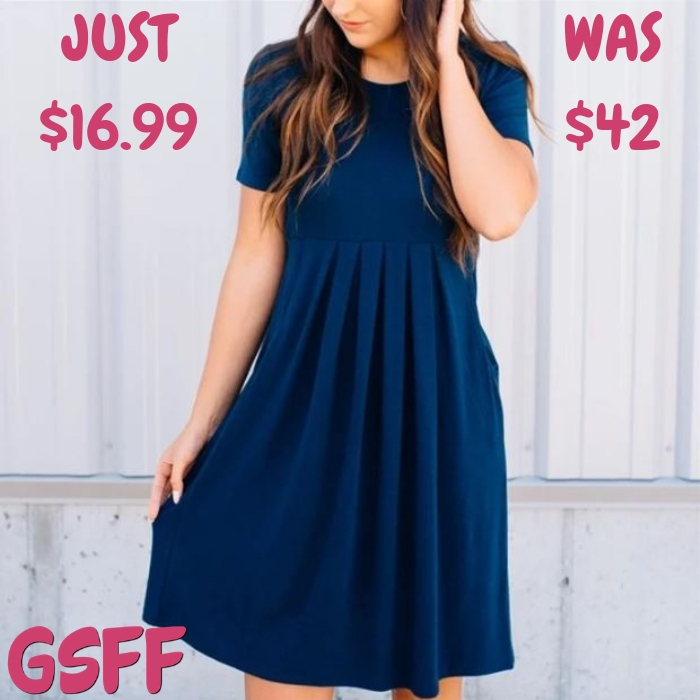 Beach Dress Just $14.99! Down From $43! MUK LUKS Women’s Leggings Just $8.99! Down From $18! Shipped! 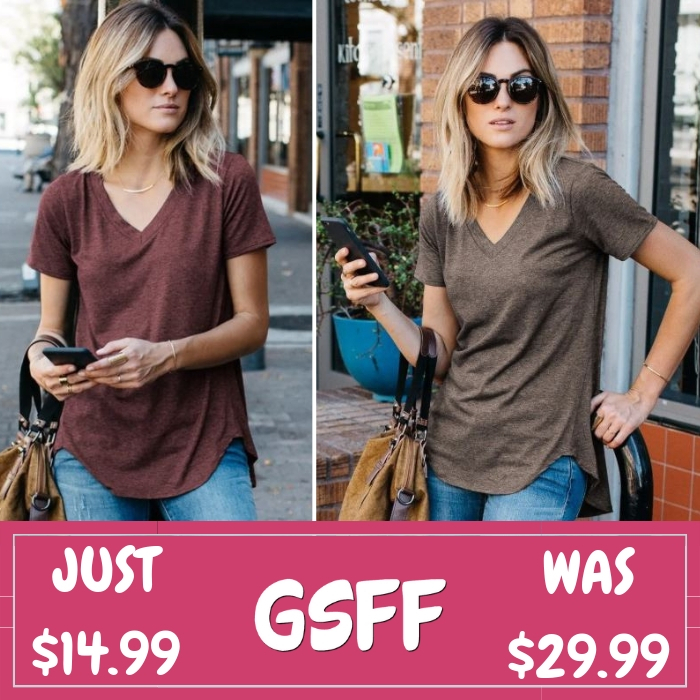 V-Neck Athleisure Tee Just $8.99! Down From $18! 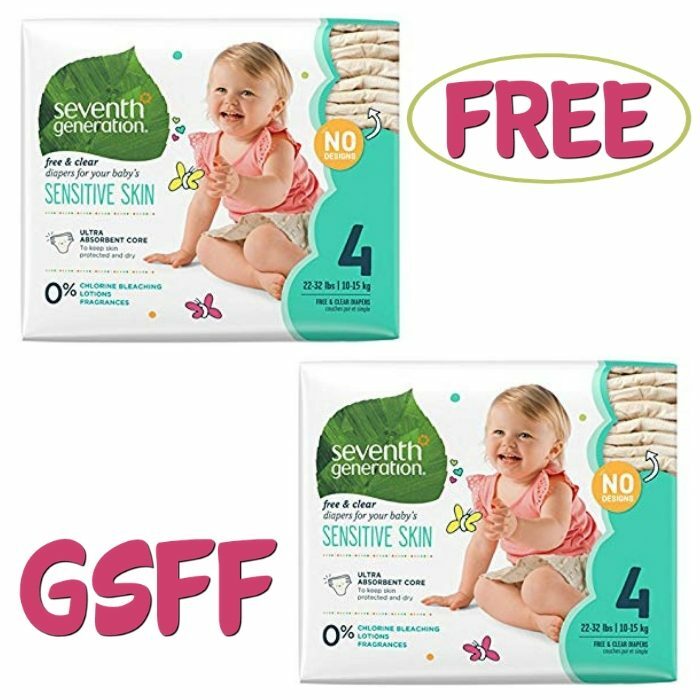 FREE Seventh Generation Baby Diapers From Walmart! Spring Capri Leggings Just $6.99! Down From $20! 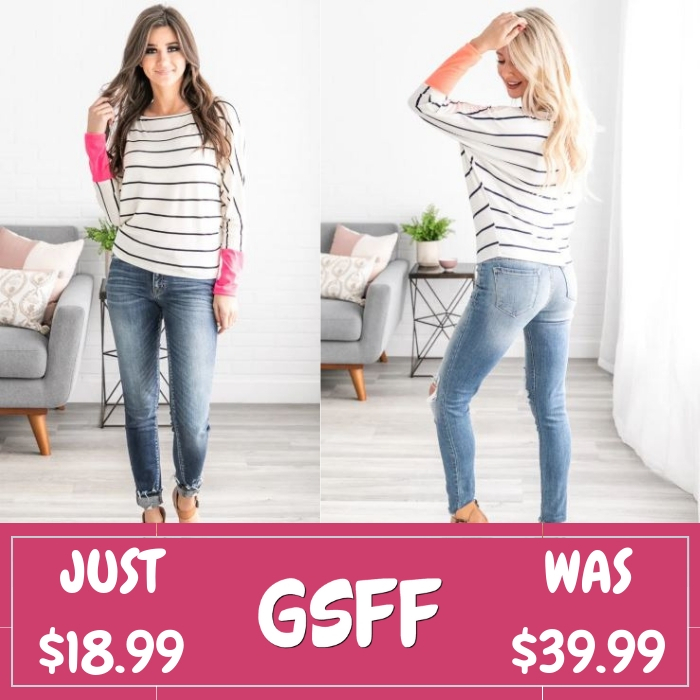 Step-Hem Jegging Just $13.99! Down From $60! Tri-Blend Raglans Just $12.99! Down From $24! Shipped! 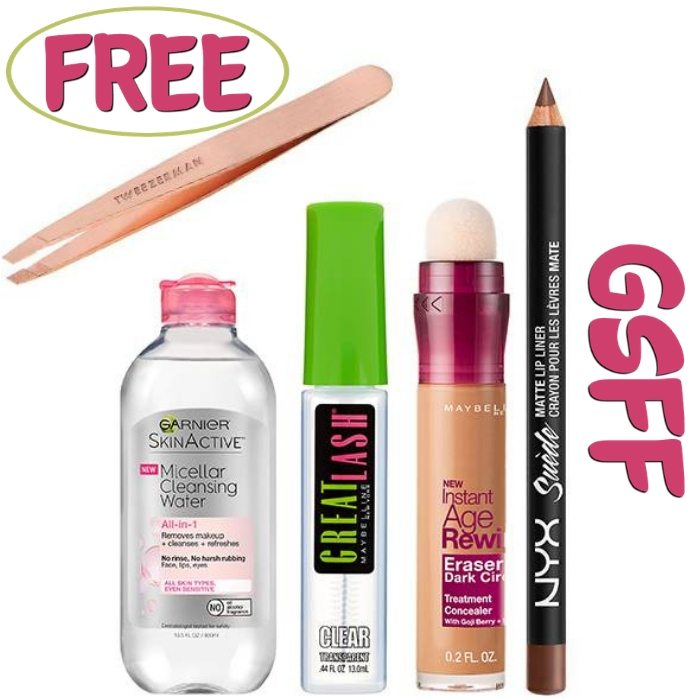 FREE $10 To Spend On Anything From Walgreens! 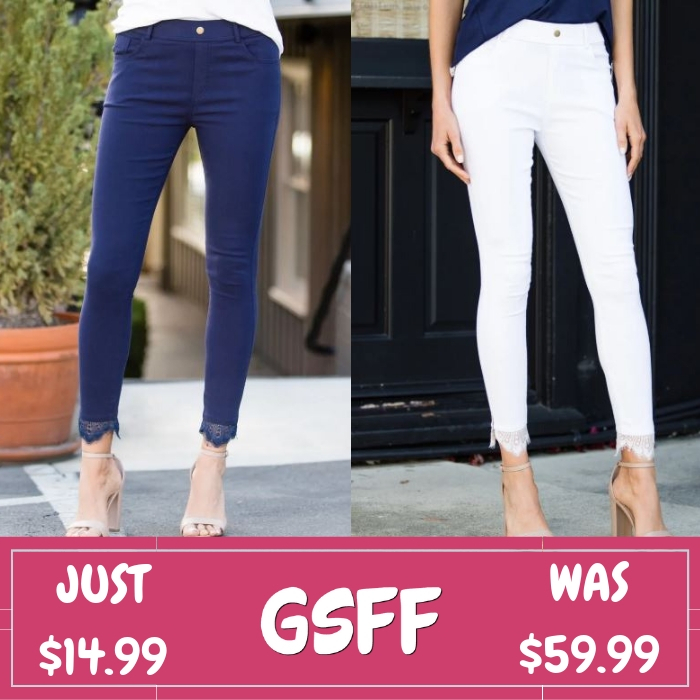 Emryn Skinnies Just $21.99! Down From $45! Shipped! 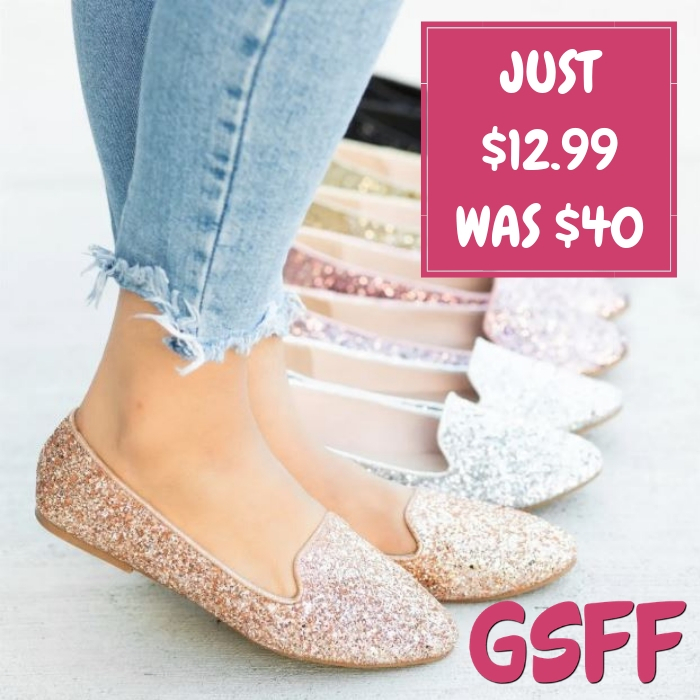 Glitter Loafers Just $12.99! Down From $40! FREE Shipping! 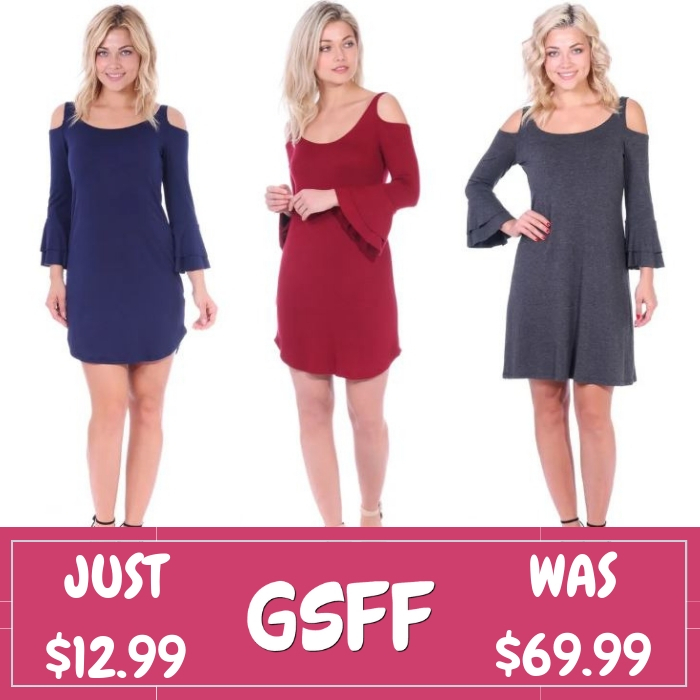 Cold Shoulder Dress Just $12.99! Down From $70! Shipped! Color Block Tunic Just $15.99! Down From $48! Shipped! 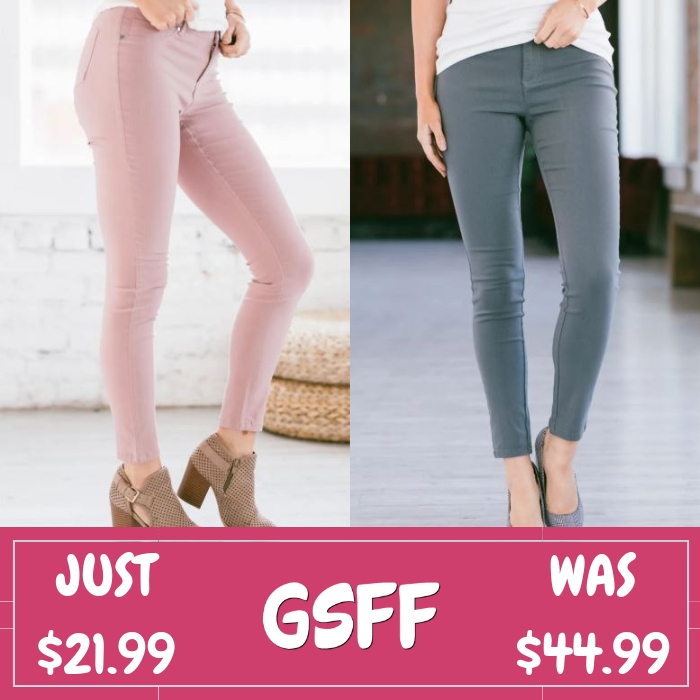 Stretchy Jeggings Just $15.99! Down From $30! Shipped! 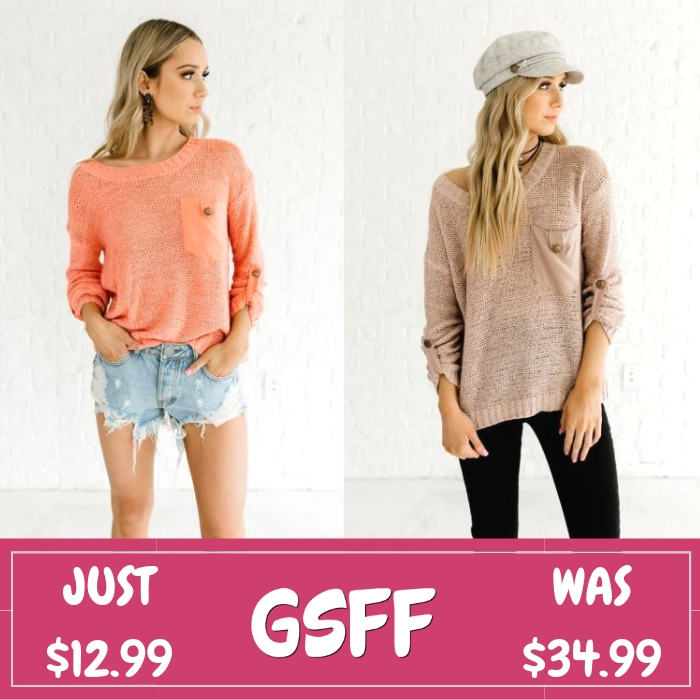 Spring Sweater Just $12.99! Down From $35! Mesh Tennis Shoes Just $10.99! Down From $45! MUK LUKS Leggings Just $12.99! Down From $24! Shipped! FREE $10 To Spend On Anything At Jane! 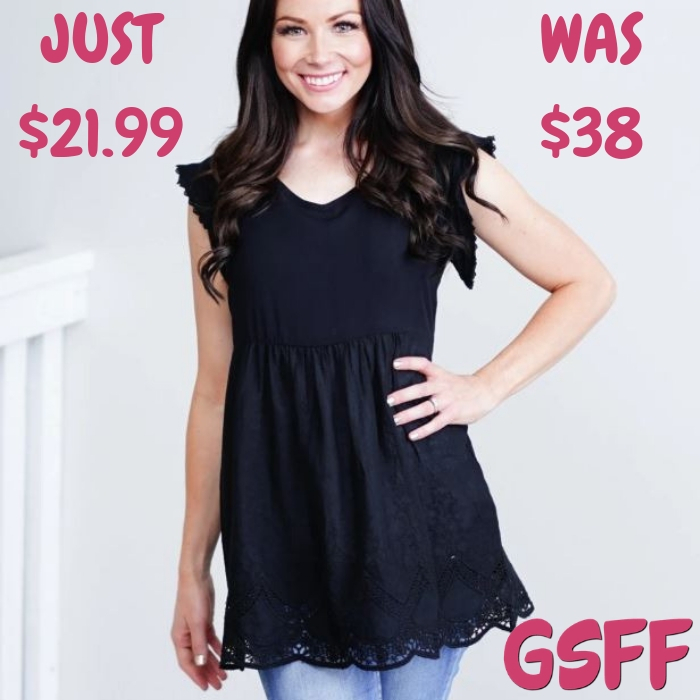 Bubble Sleeve Tunics Just $18.99! Down From $57! Shipped! 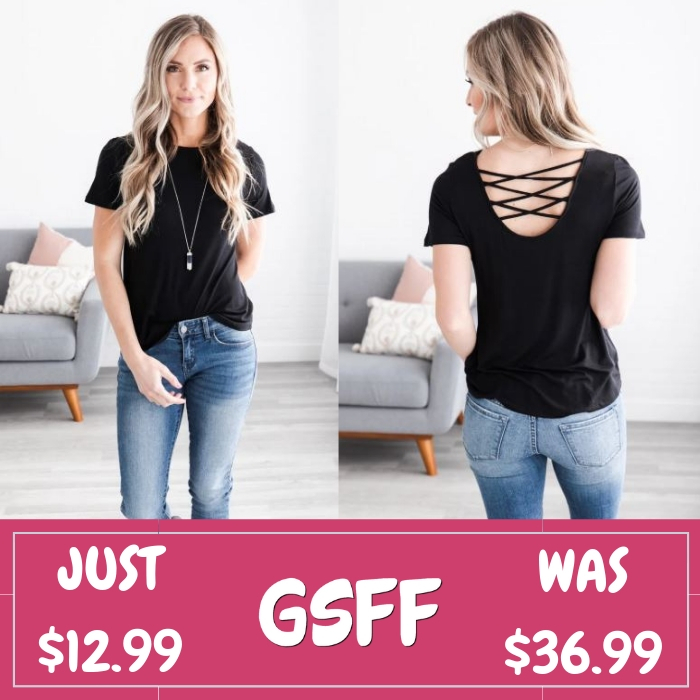 Strappy Back Top Just $12.99! Down From $37! Shipped! 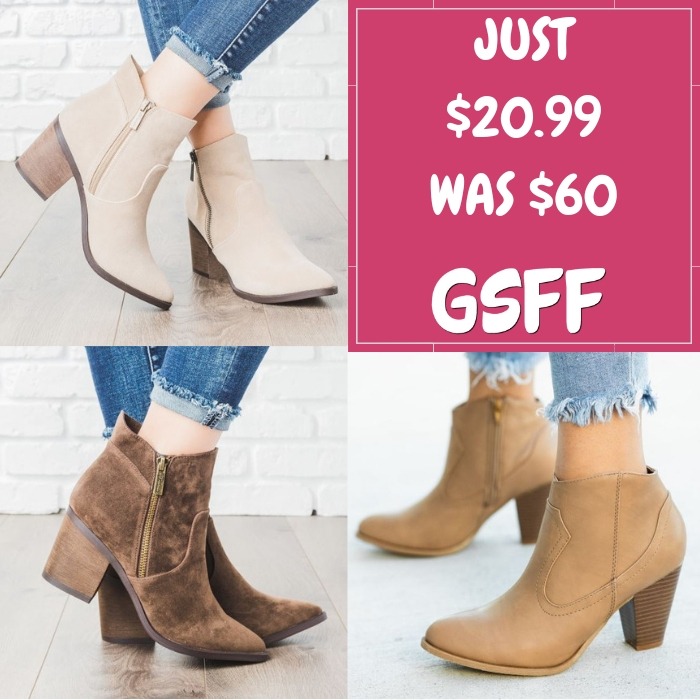 Zipper Booties Just $20.99! Down From $60! Shipped! 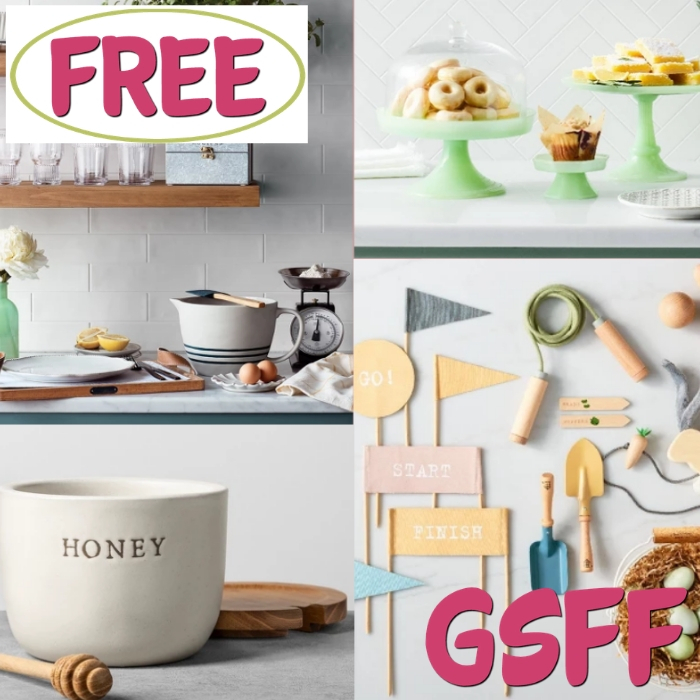 FREE $10 To Spend On Anything From Hearth & Hand With Magnolia! Maysie Striped Midi Just $21.99! Down From $45! Shipped! 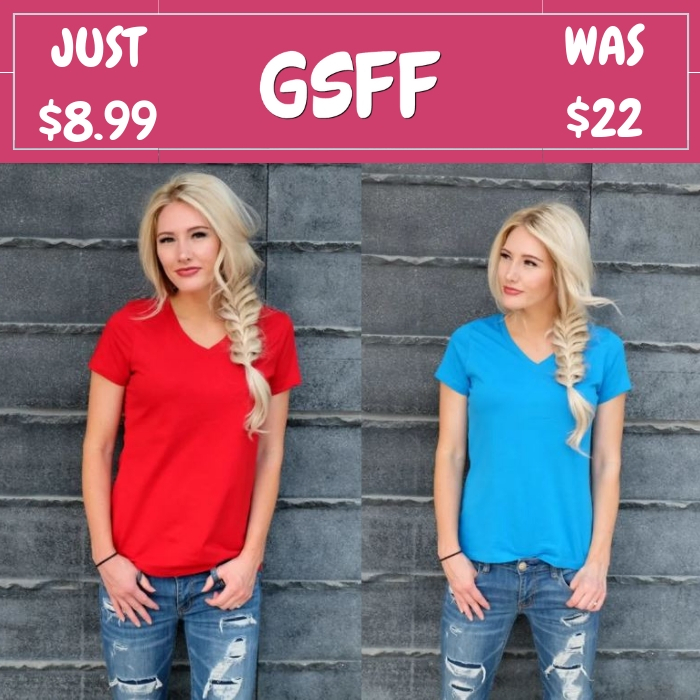 Color Block Rally Tees Just $12.99! Down From $30! Shipped! 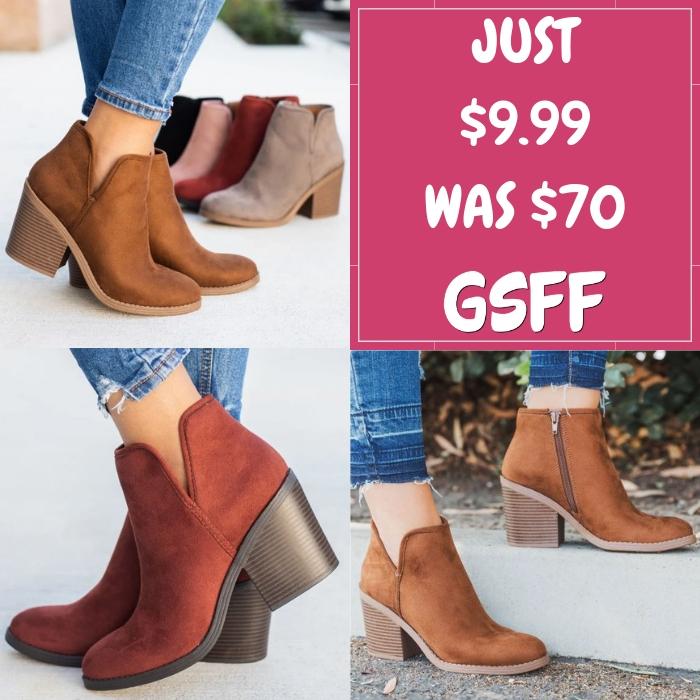 Ankle Booties Just $9.99! Down From $70! FREE Shipping! 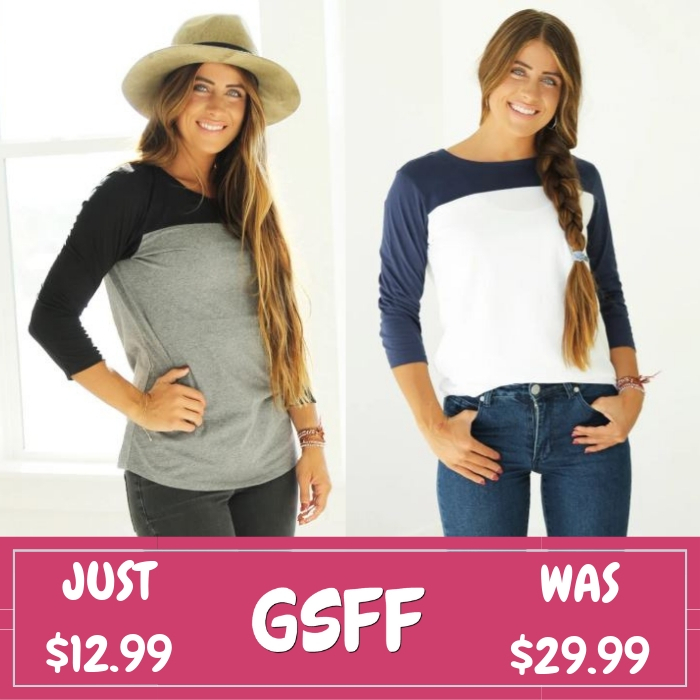 Destery Dolman Tunic Just $18.99! Down From $40! Shipped! 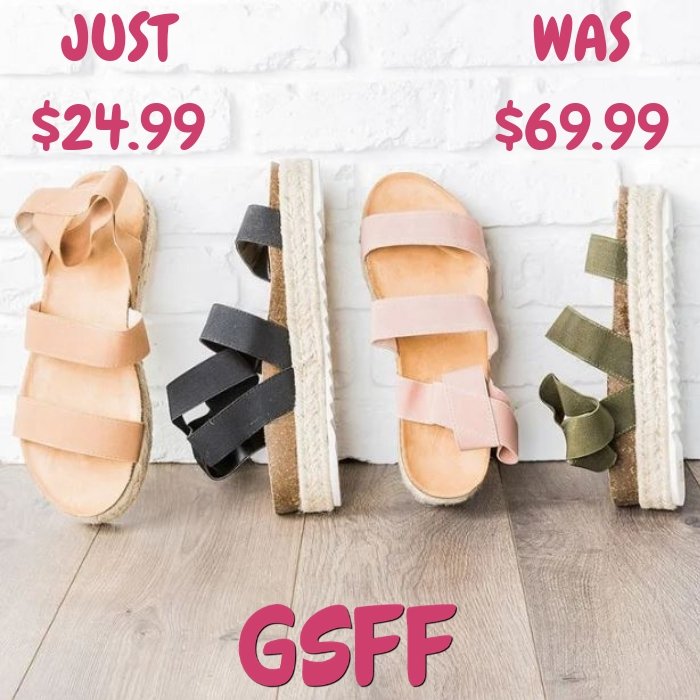 Espadrille Sandals Just $24.99! Down From $70! Shipped! 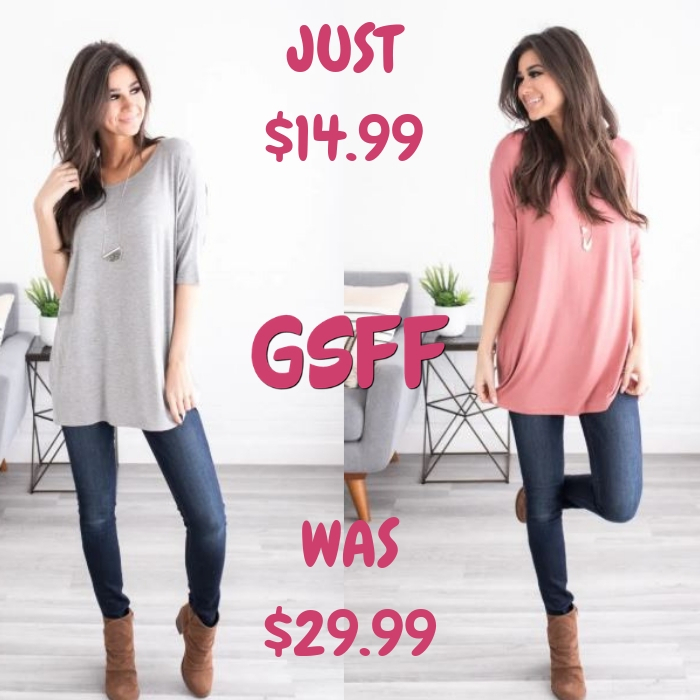 Cold Shoulder Tunic Just $7.99! Down From $60! Shipped! 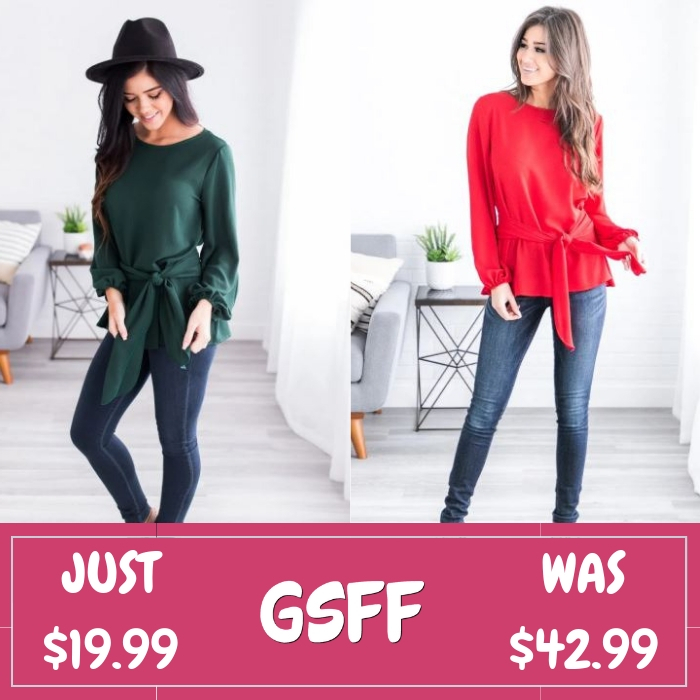 Ruffle Sweater Just $17.95! Down From $50! Shipped! 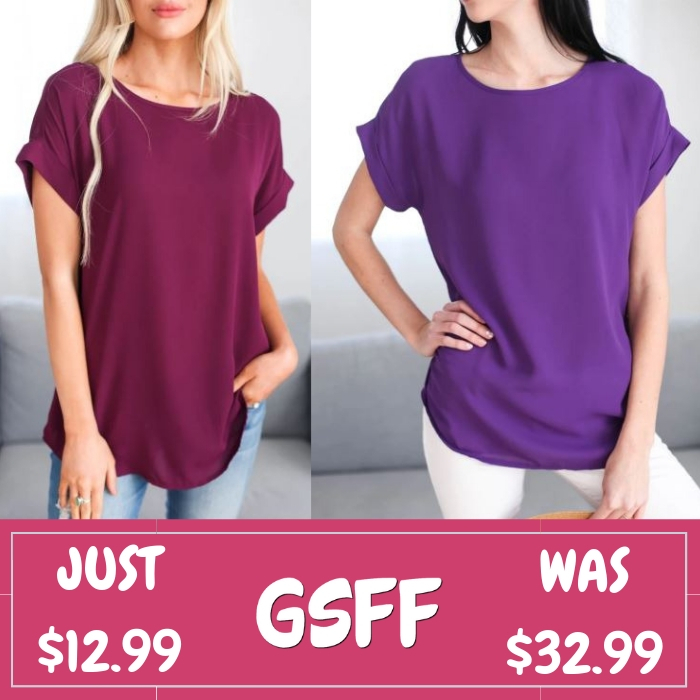 City Blouses Just $12.99! Down From $33! 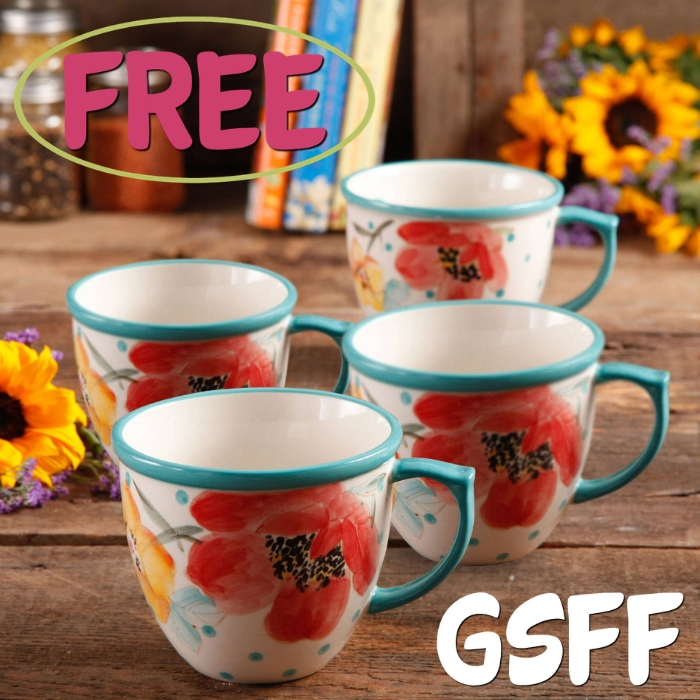 FREE $10 To Spend On Anything From The Pioneer Woman Collection! 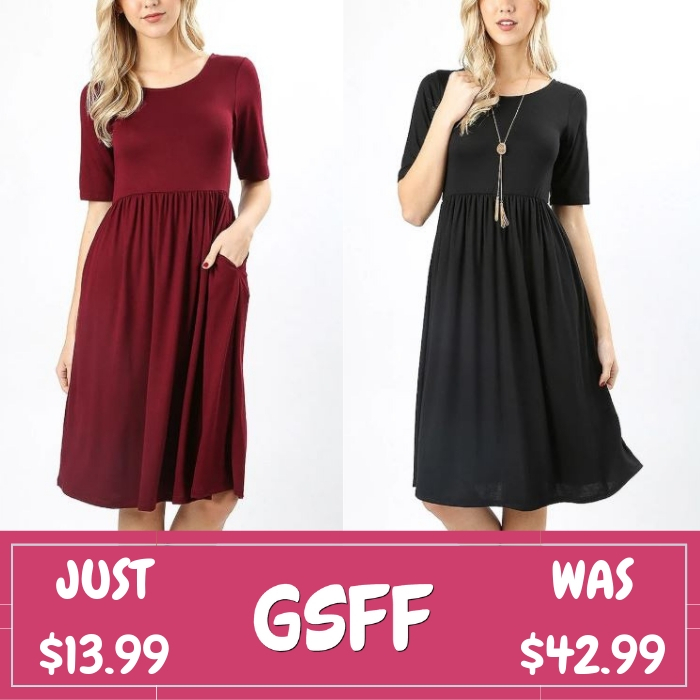 Pleat Pocket Dress Just $16.99! Down From $42! 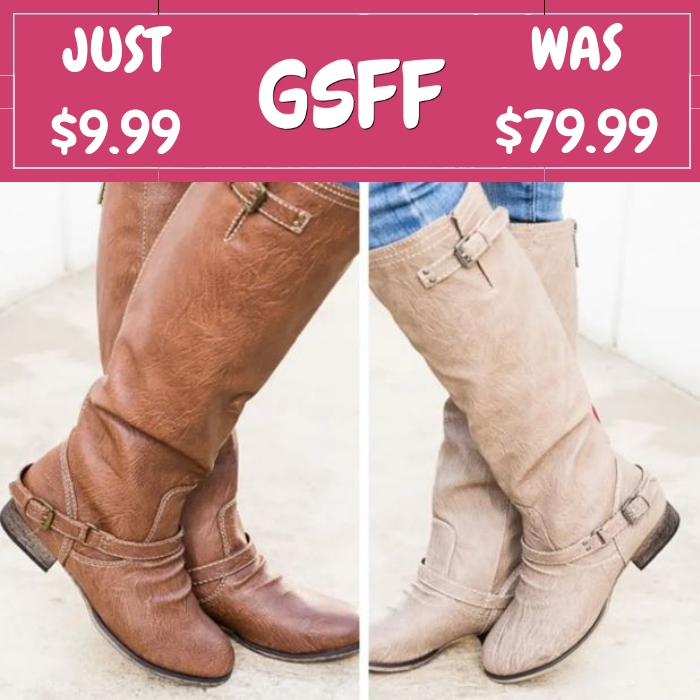 Scrunch Riding Boots Just $9.99! Down From $80! Shipped! 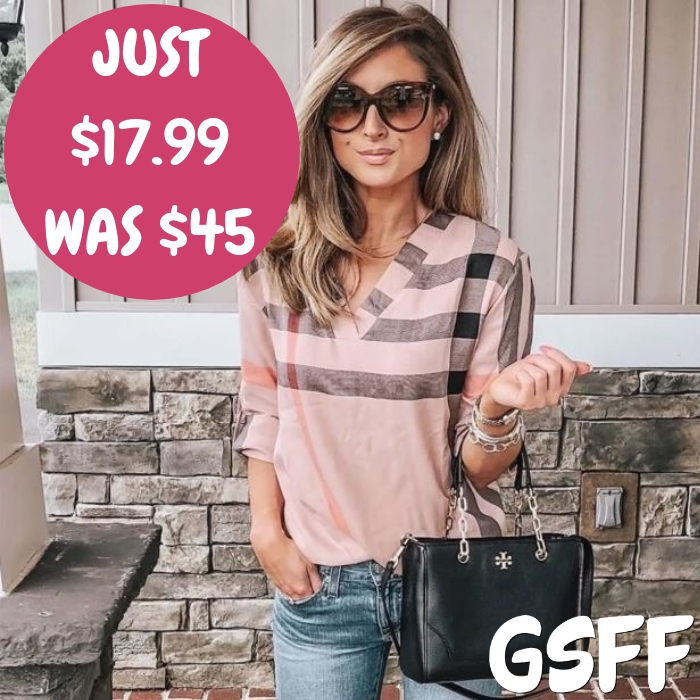 Isla Blouse Just $21.99! Down From $38! Shipped! 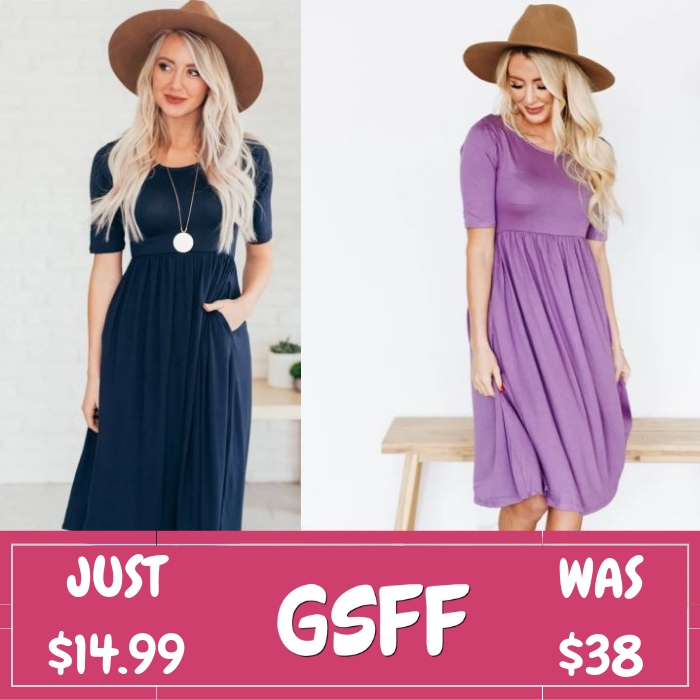 Waist Pocket Dress Just $13.99! Down From $43! Strappy Tunic Just $11.99! Down From $25! Shipped! 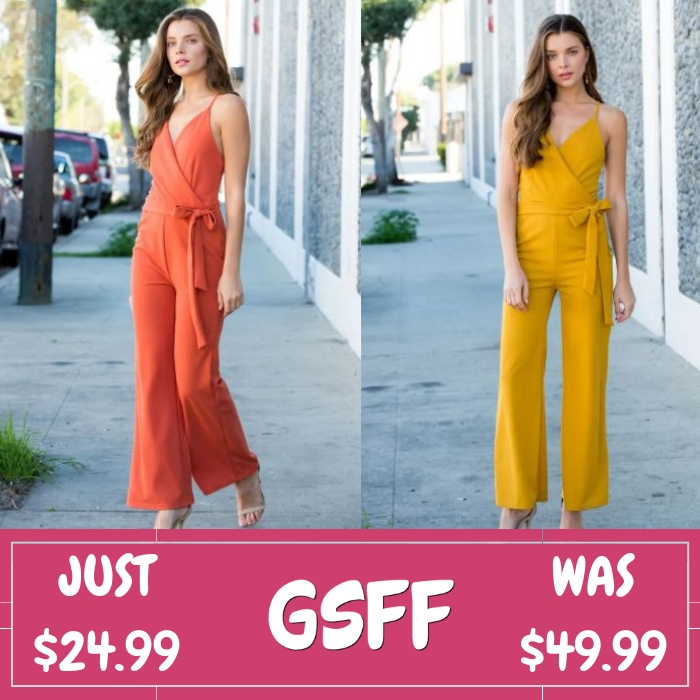 Self Tie Jumpsuit Just $24.99! Down From $50! Shipped! 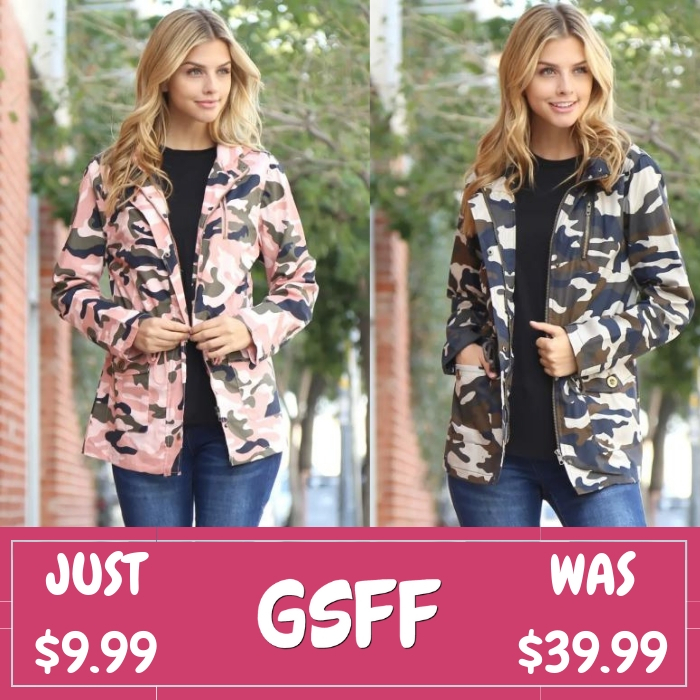 Camo Jacket Just $9.99! Down From $40! FREE Shipping! 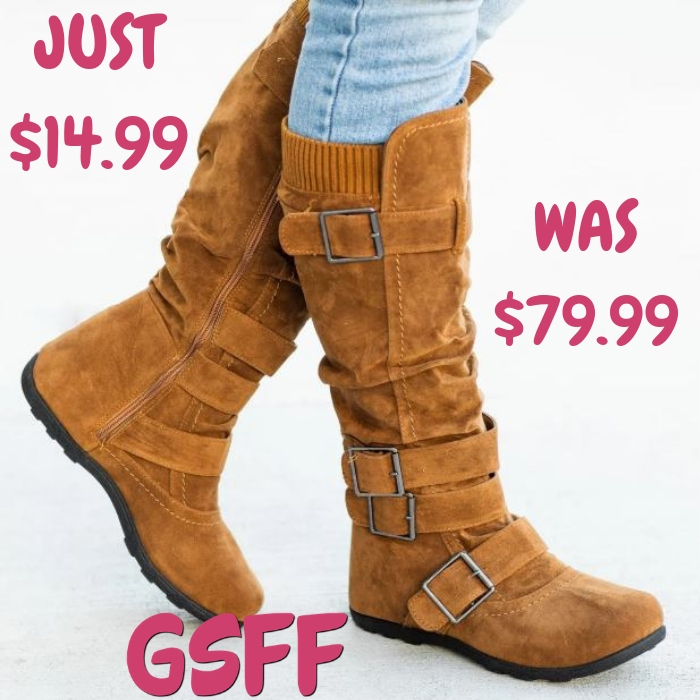 Tan Winter Boot Just $14.99! Down From $80! Shipped! 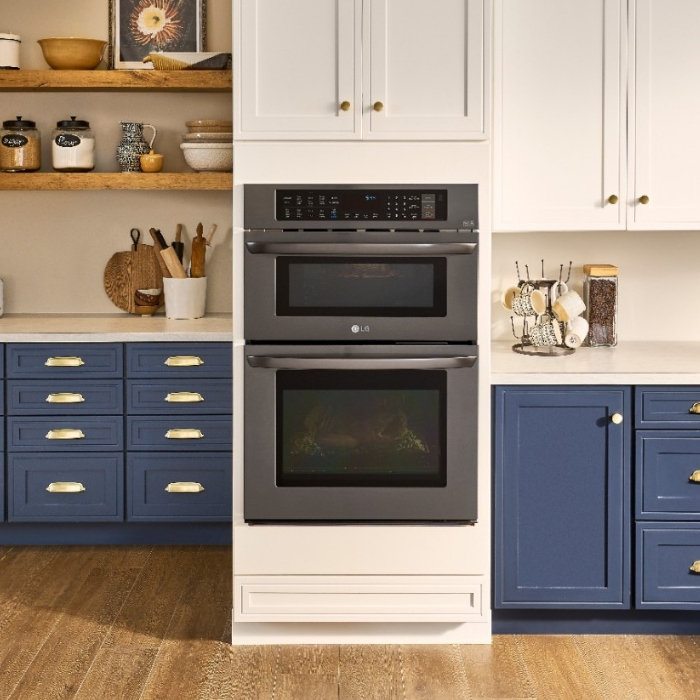 The New LG Combination Double Wall Oven With More Cooking Flexibility! Triblend Tunic Just $12.99! Down From $22! FREE Shipping! 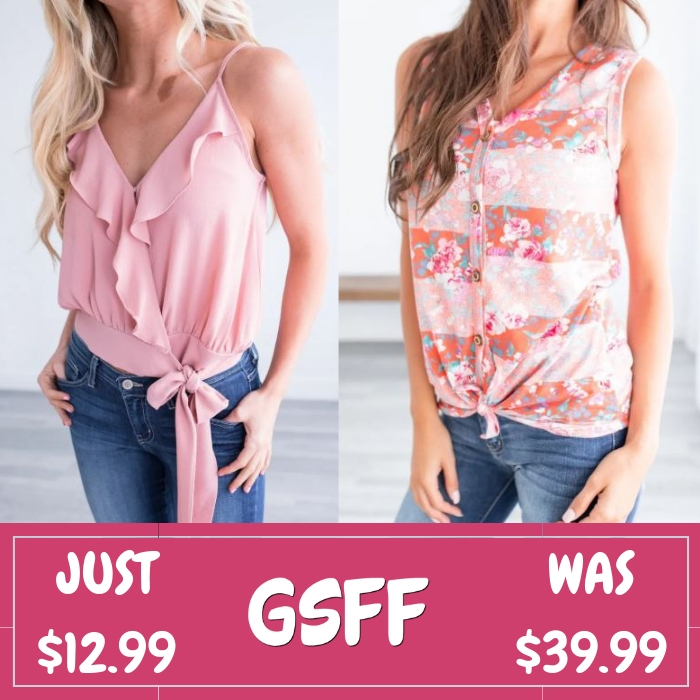 Spring Floral Tank Just $12.99! Down From $40! Shipped! Every Day Tees Just $8.99! Down From $22! 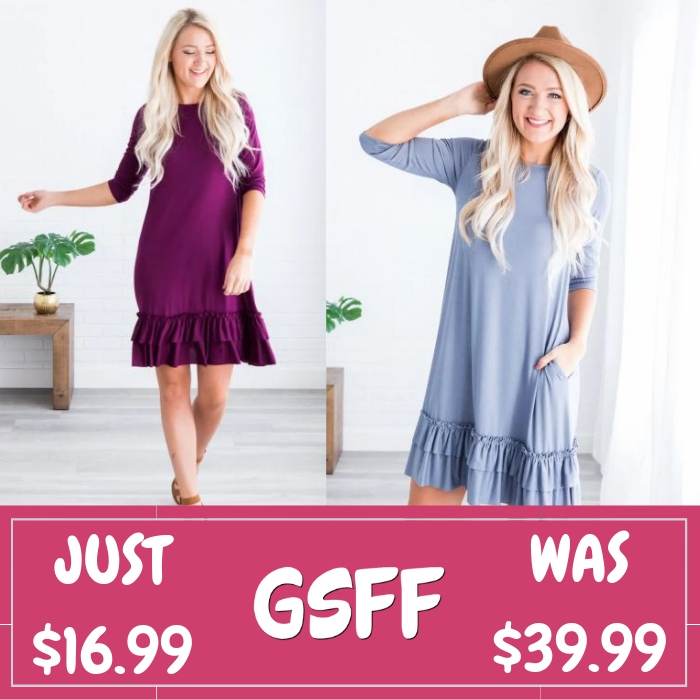 Ruffle Bottom Dress Just $16.99! Down From $40! Shipped! 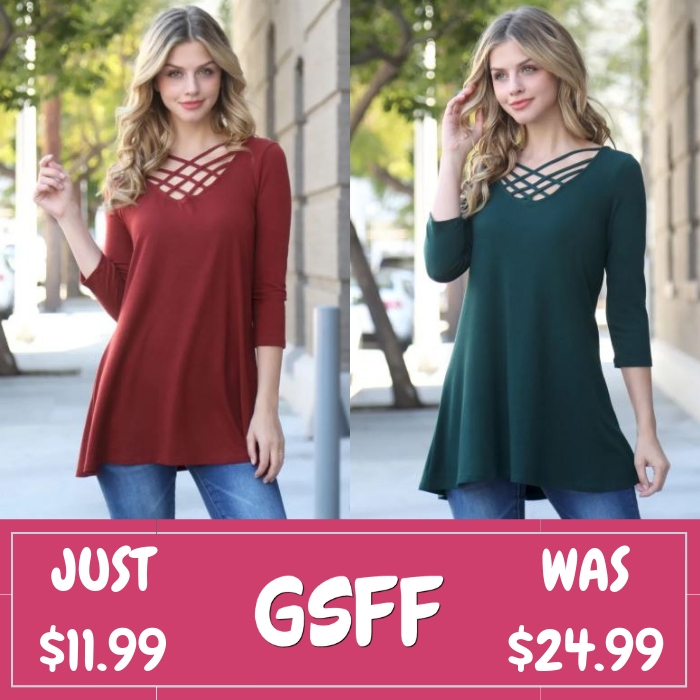 Criss Cross Top Just $9.99! Down From $47! Shipped! 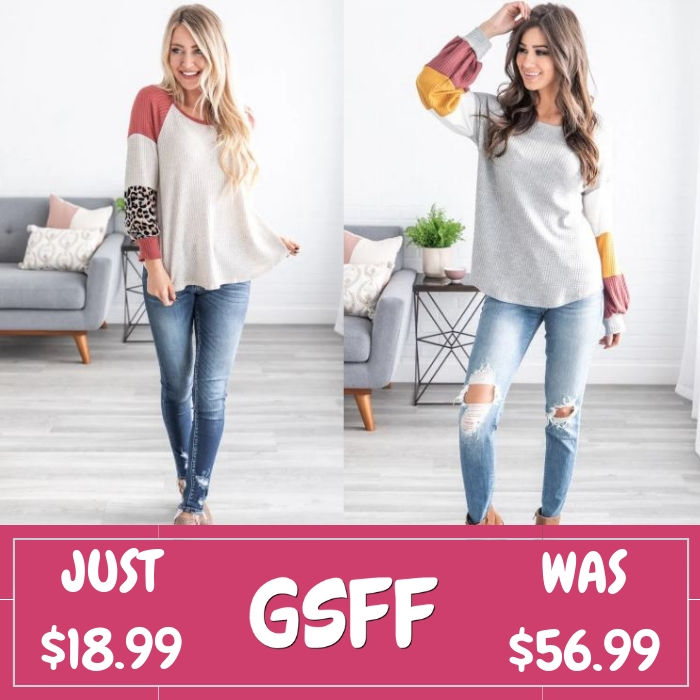 Trendy Sweater Just $15.99! Down From $40! Shipped! Bubble Sleeve Tunic Just $18.99! Down From $50! Shipped! 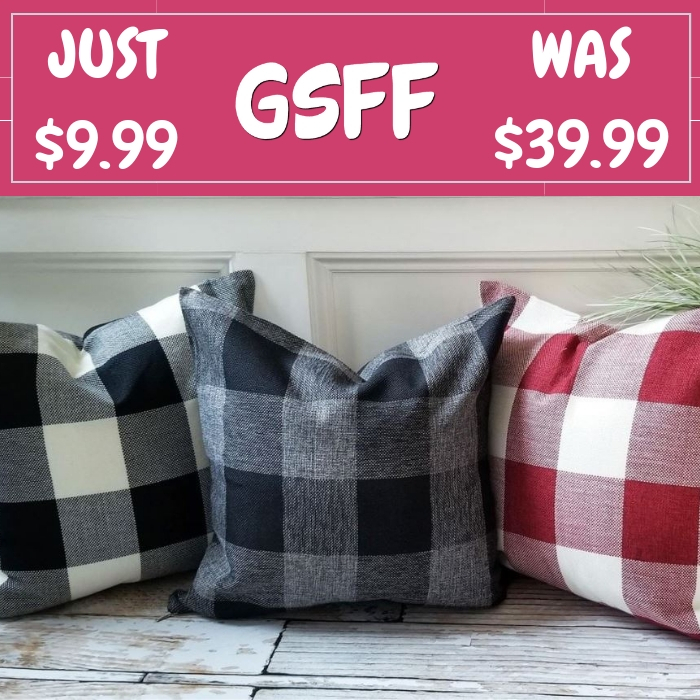 Plaid Pillow Covers Just $9.99! Down From $40! Shipped! MUK LUKS Printed Leggings Just $12.99! Down From $26! Shipped! Elbow Tunic Just $14.99! Down From $30! Shipped! 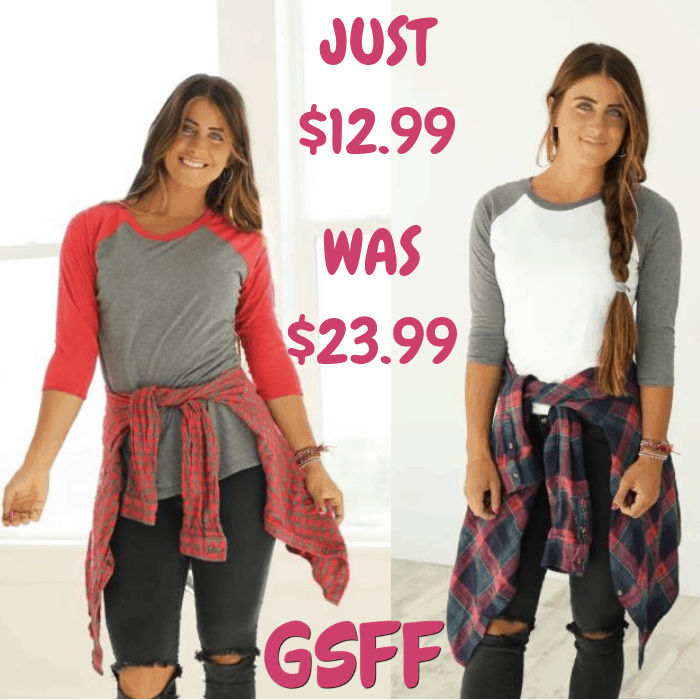 Loose Cut Heather Top Just $14.99! Down From $30! Shipped! 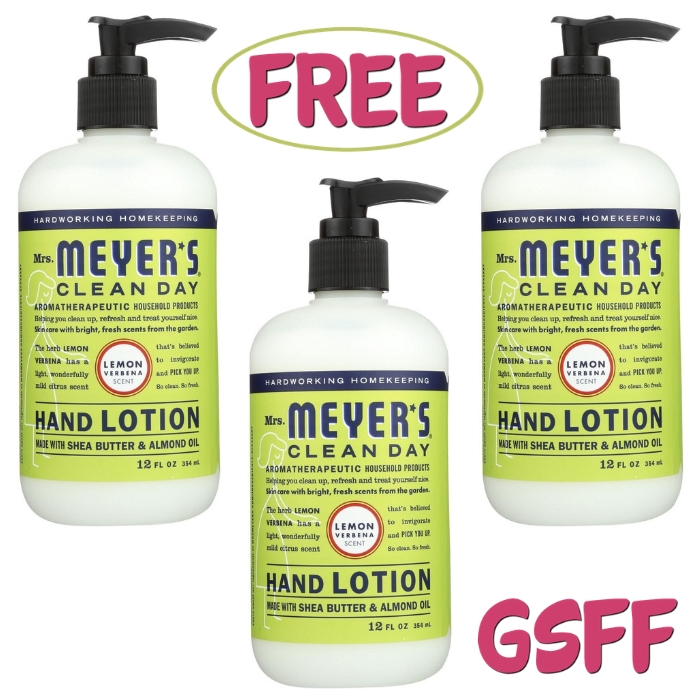 FREE Mrs. Meyer’s Hand Soap At Target! 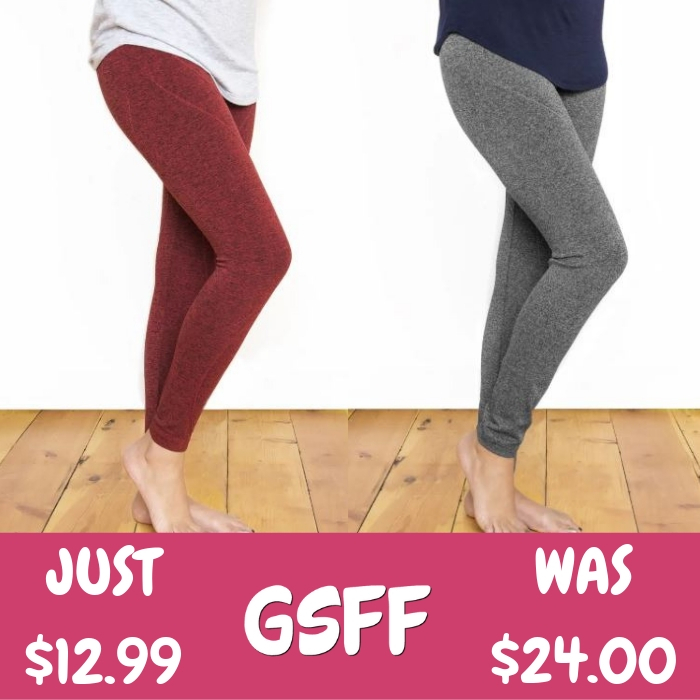 Soft Stripe Leggings Just $11.99! Down From $20! Shipped! 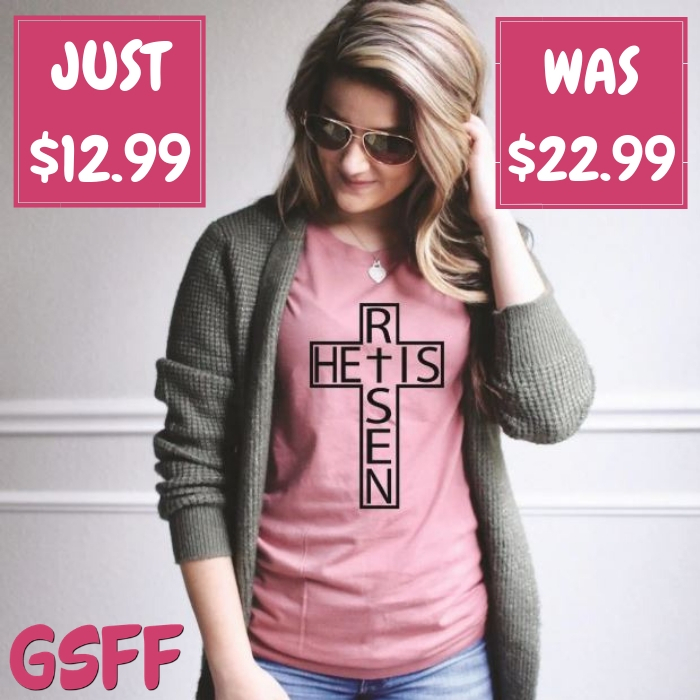 Easter Inspired Tees Just $12.99! Down From $23! Shipped! 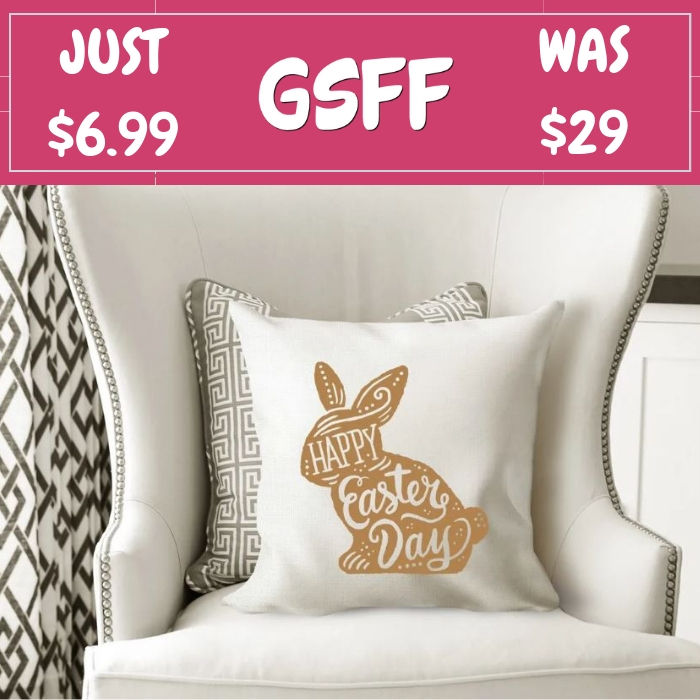 Vintage Pillow Covers Just $7.99! Down From $30! Shipped! 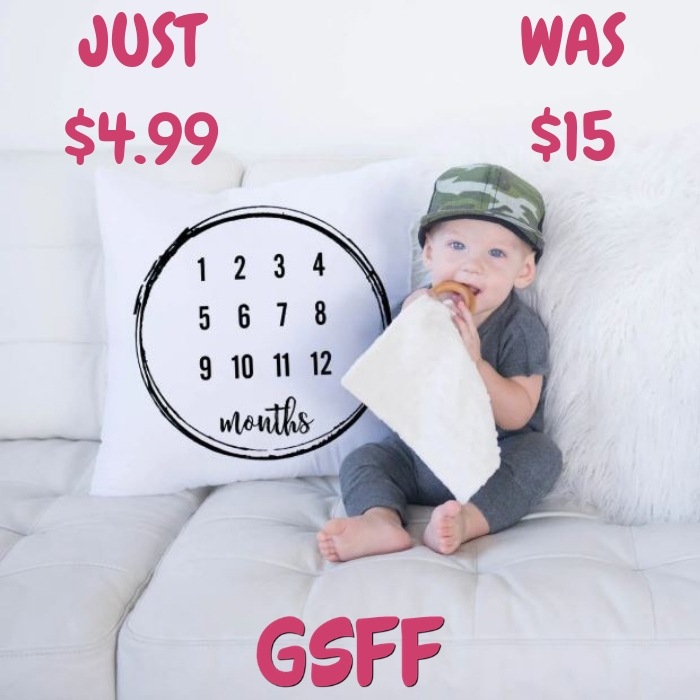 Milestone Pillow Cases Just $4.99! Down From $15! Shipped! Stella Tie Tunic Just $19.99! Down From $43! Shipped! 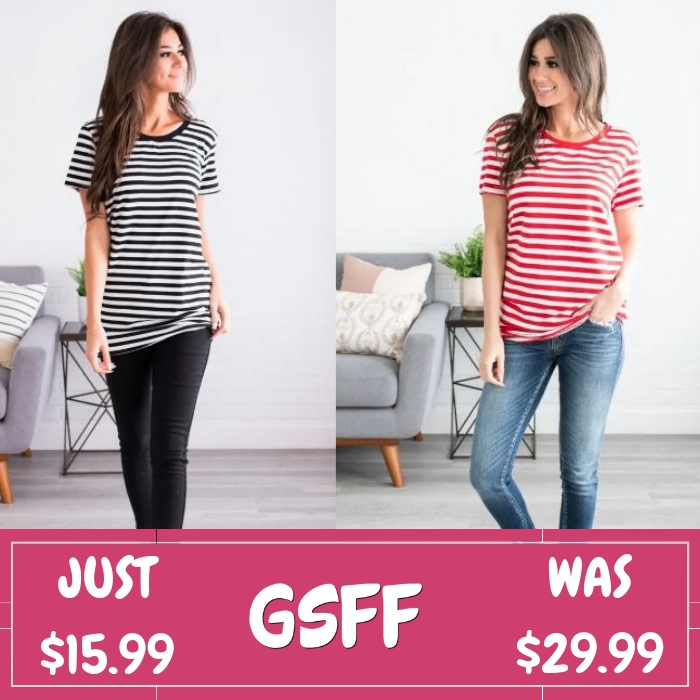 Striped Boyfriend Tee Just $15.99! Down From $30! Shipped! 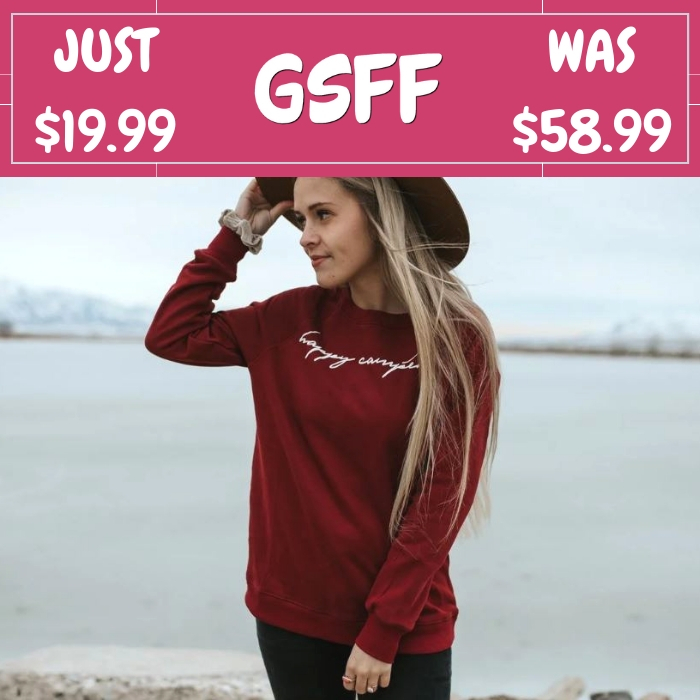 Happy Camper Sweater Just $19.99! Down From $59! Shipped! 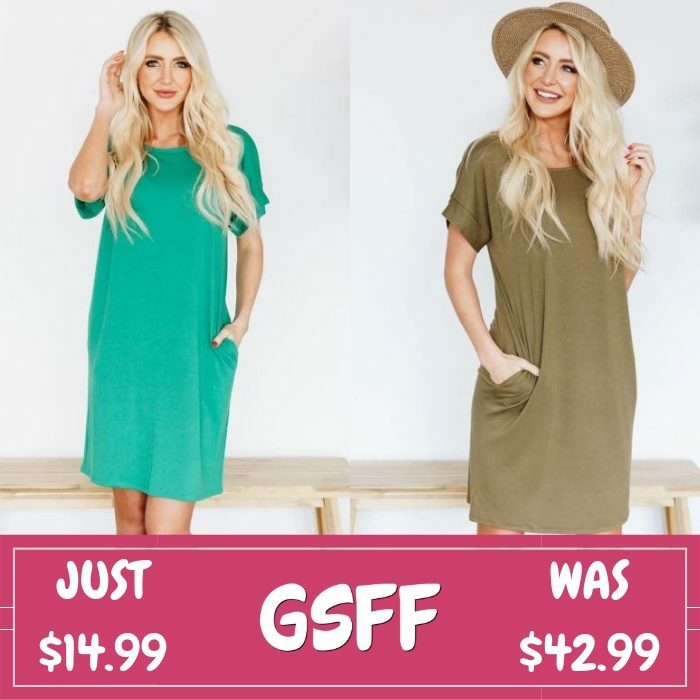 Spring Tee Dress Just $16.99! Down From $40! Shipped! FREE $10 Off Captain Marvel Movie Tickets! Boho Sleeve Tunic Just $14.99! Down From $55! Shipped! FREE $10 To Spend On Anything At Disney Store! Polished Plaid Blouse Just $17.99! Down From 45! 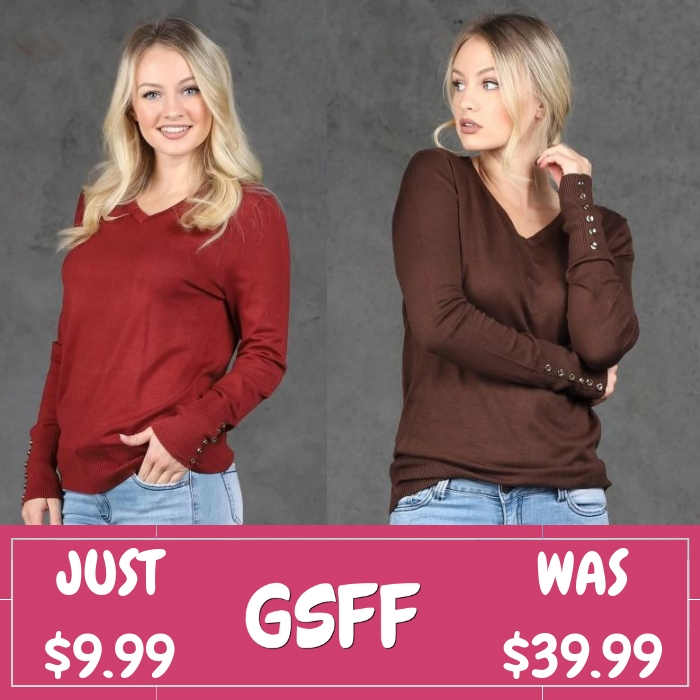 V-Neck Sweater Just $9.99! Down From $40! 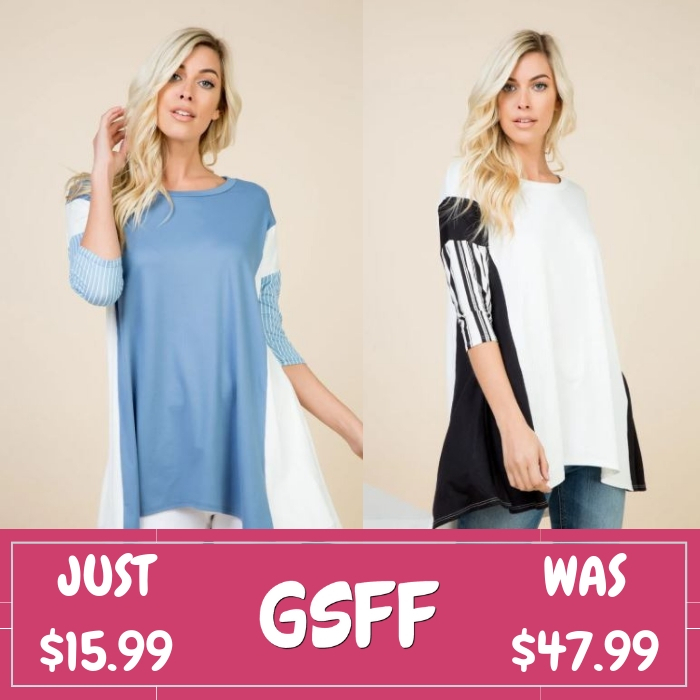 Collar Tunic Just $6.99! Down From $70! FREE Shipping! FREE $10 To Spend On Clothes And Shoes At Target! Monogrammed Bucket Bag Just $14.99! Down From $36! Shipped!